With a limited amount of money in your marketing budget, spend it on things which are going to give you the best return on investment. 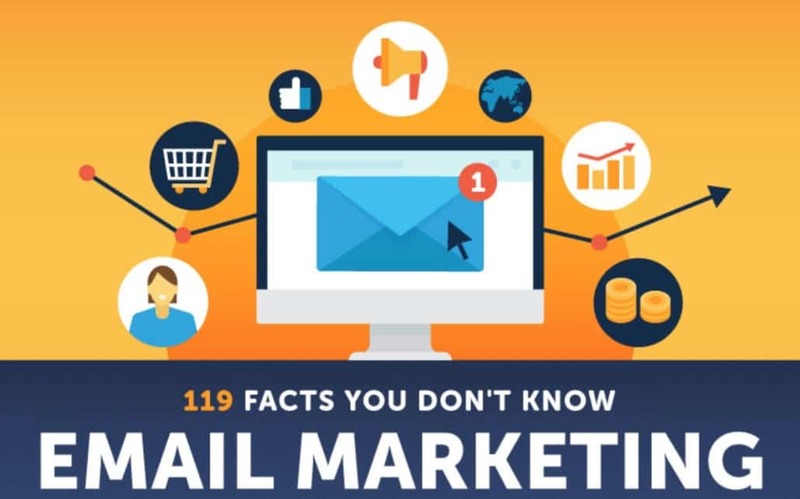 These email marketing facts tell you why email remains a great way to spend your money. 205 billion emails are sent each day. This is expected to rise to 246 billion by the end of 2019. Email is still one of the most widely used methods of communication despite the wide range of platforms and apps available. Although Facebook is an important tool for marketing, email marketing is the most direct and personal way to reach and interact with your target audience. People are more likely to sign up for your email list than they are to interact with you on Facebook. In fact, companies still employ third-party email marketing services to assist them with this aspect of eCommerce. Your customers want updates. 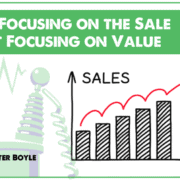 Don’t just settle for one sale per customer, you want multiple sales. Your customers want to hear from you and want email updates about your brand. Don’t let them forget about you, give them what they want! Emails have a larger ROI. For every $1 spent on email marketing, an average $38 is returned – this is very important if you have a limited budget. Want to learn more about email marketing? Check out our infographic below.